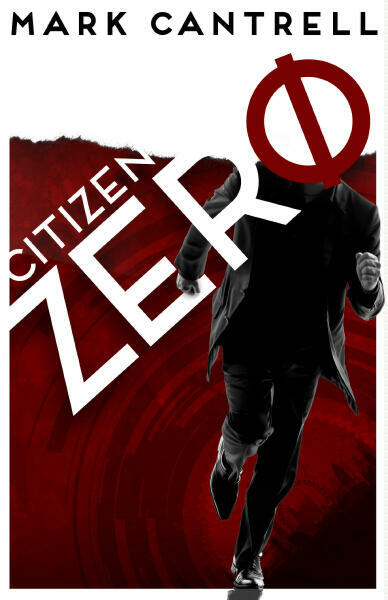 For one week only CITIZEN ZERO is yours to buy without paying a penny. To mark eBook Week, the hard-hitting science fiction thriller and political satire can be downloaded for FREE from Smashwords. The novel is available for a range of popular e-reading devices, including the Amazon Kindle and the Sony Reader. When you click to 'buy' the ebook, just enter the code MM72B and it will cost nothing. The offer ends on March 12, 2011.